A Good all-round fin that works well in all conditions that is suitable for most surfers and board shapes. The carbon strips add strength as well as drive with out detriment to weight. Overall a great fin for surfers that want speed and flow from one fin set up. 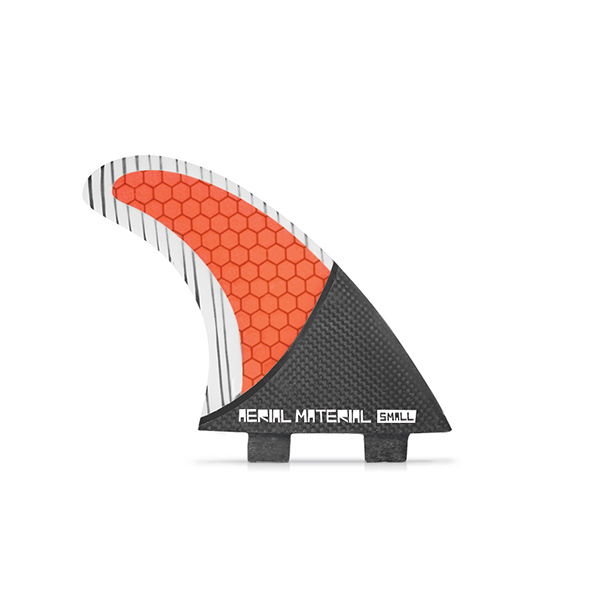 All A.M fins come in small, medium and large.